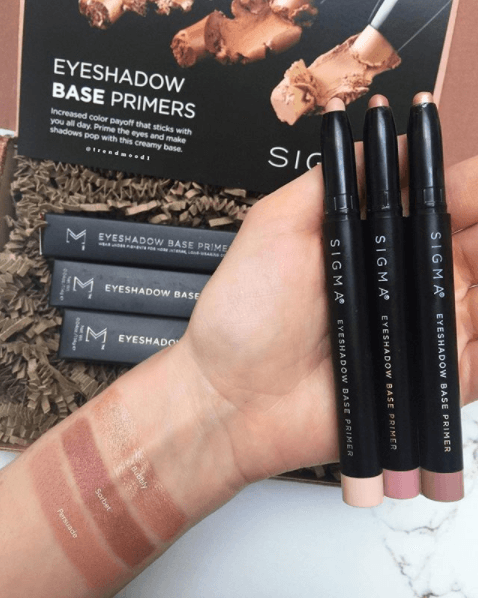 Sigma Beauty in a while?? That’s about to change, though! 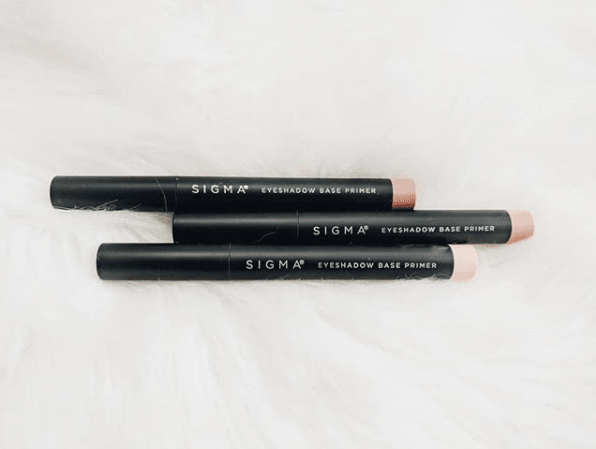 Sigma is launching their new Eyeshadow Base Primer tomorrow, on Tuesday, 4.10! 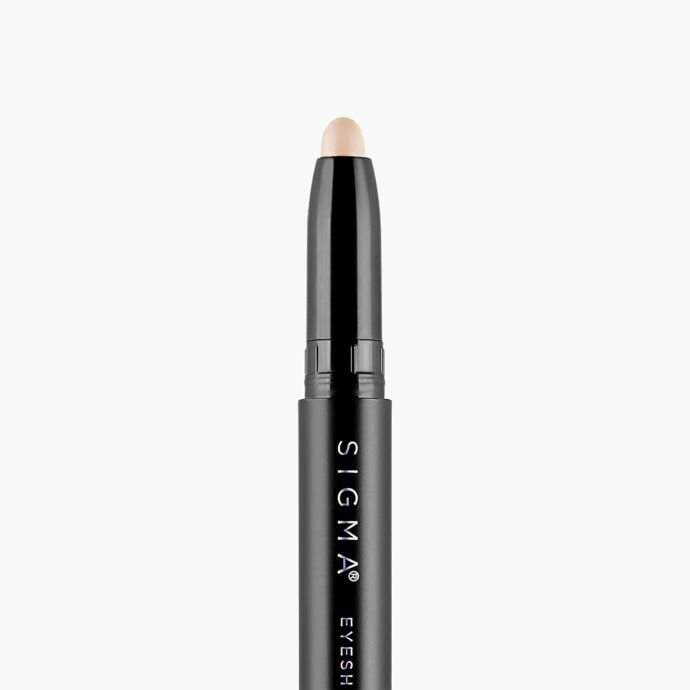 This Eyeshadow Base Primer is meant to help increase your eyeshadow pigmentation & longevity! You already know we are eyeshadow fanatics! But do we love the waxy primers? The packaging comes in a twist up crayon type of design with a built in sharpener. It will come in three different shades: Persuade, Sorbet, & Bubbly. They will retail for $15 each. We reallyyyyyy want to like these because the shades are so prettyyyyyy BUT we just can’t get on board. Have we not seen chunky eye crayon primers like a bajillion times already?? I don’t even feel like brands even really make these types of products much anymore, am I right? Honestly, it’s probably because consumers just don’t love them. I’m not sure what it is but I have had many products of this nature before and I just never ever ever ever reach for them. Aren’t they just so easy to forget or something?? Plus, let’s be honest – does anyone really use eyeshadow primer consistently? I sure don’t. Most just stick with concealer or foundation and a powder on their lids prior to eyeshadow application. But maybe these would be super pretty if you’re about that natural, one shade kind of look? These would be so pretty just as a wash of color all over the lid! But other than that, I don’t see these really fitting into my collection.